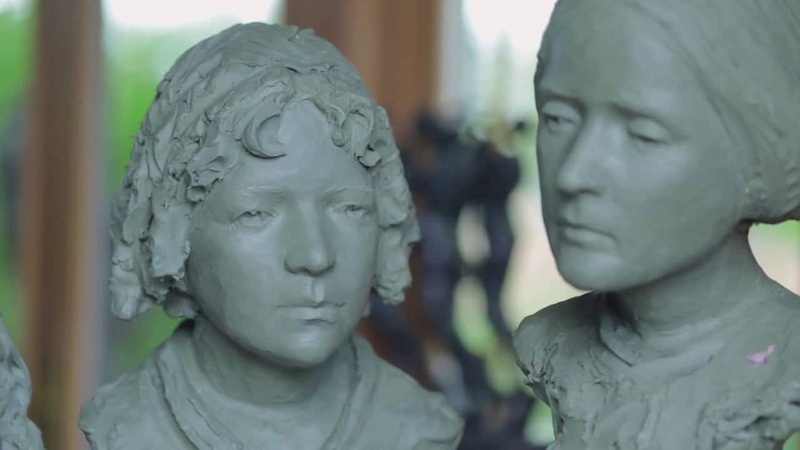 LOVELAND — Loveland sculptor Jane DeDecker is one of four finalists for the Elizabeth Cady Stanton and Susan B. Anthony Woman Suffrage Movement Monument to be placed in New York’s Central Park in 2020 to mark the 100th anniversary of the passage of the 19th Amendment to the U.S. Constitution. 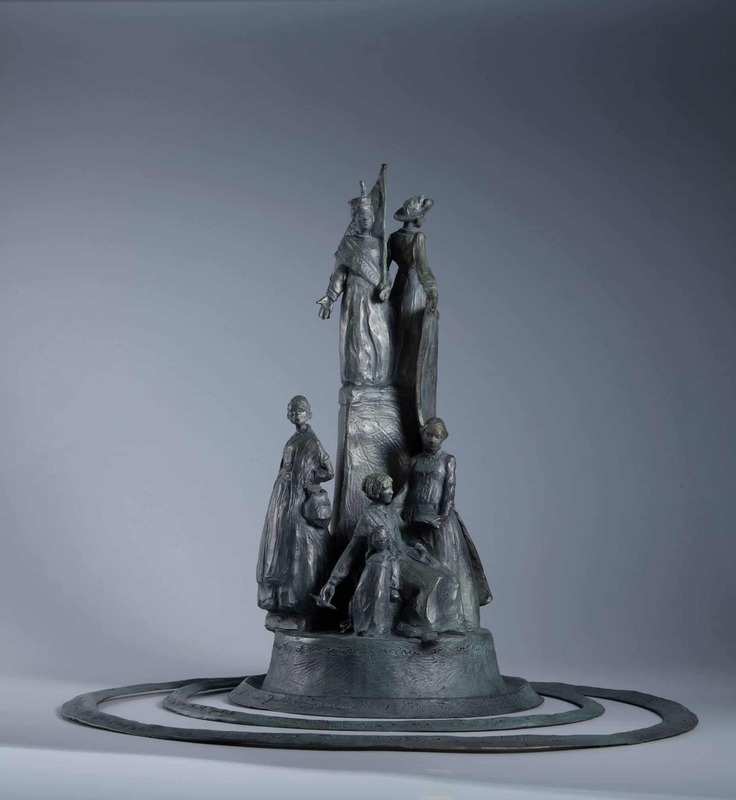 Jane DeDecker’s entry into the Elizabeth Cady Stanton and Susan B. Anthony Woman Suffrage Movement Monument competition is one of four finalists. 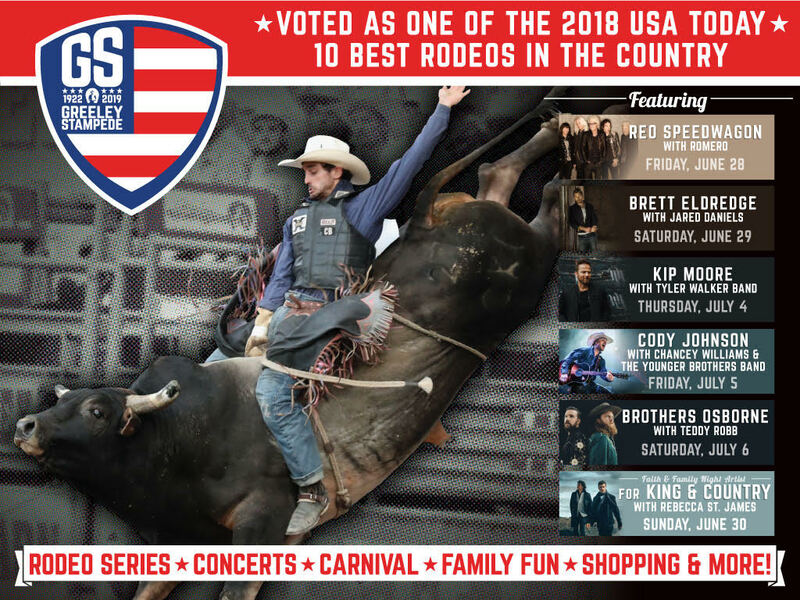 The commission selection will be made July 19 in New York City. Courtesy Jane DeDecker. The 19th Amendment granted the right to vote to women. DeDecker described her piece in a YouTube video that she announced on her Facebook page this week. Her piece includes the images of multiple women involved in the collaborative effort to secure the right to vote. The images of the women rise as woman after woman builds upon the work of those who came before to accomplish the mission. It is positioned in the middle of concentric circles meant to symbolize the ripple effect of their work. Signatures of all the women involved in the movement will be inscribed on the ripples. DeDecker notes in her description of the piece the importance of the work they did, and how obscure some of the women are in history. She said there’s only one likeness of Elizabeth Cady Stanton in existence. The piece sends “a message to every woman that they do have a voice and they can use their voice,” DeDecker said. “I hope that the monument inspires young women … little girls,” she said. The other finalists for the commission are Meredith Bergman of Ridgefield, Conn., Ann Hirsch of Los Angeles, and a combined effort of Victoria Guerina and Lloyd Lillie of Boston. DeDecker has scores of pieces placed in public and private collections around the country.